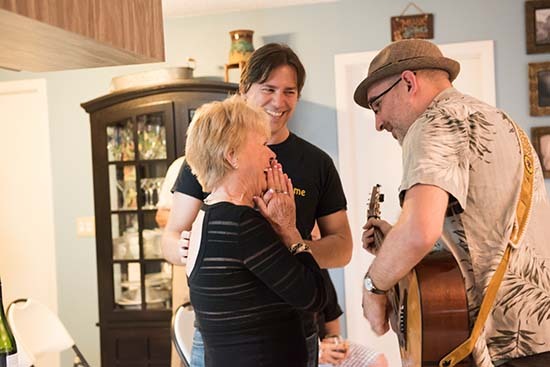 It started as an idea to create house concert tours for artists, by inspiring enough hosts in one region to collaborate and present a fantastic week of music in a remarkable way. Since 2012, we’ve created a community out of the individual house concert presenters and fans in our region. In recent years, this annual festival has become the iconic event of our worldwide network – house concert presenters and music fans travel great distances to join their tribe and take in a wonderful music vacation. We hope you will too. Register to receive our 2019 announcements and event schedule.